Hi John, I've got a couple on Ballard actions with Badger barrels. Nice caliber. Fun to shoot, like a 38/55, doesn't tear your arm off. Buffalo Arms used to carry brass, may still. Rim thickness is something to watch, the BACO brass conveniently has the rim crimped thicker. 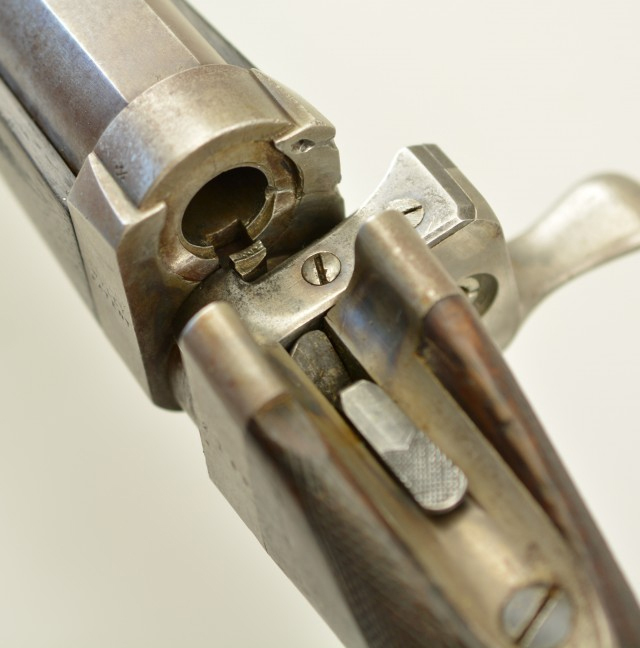 Also, old gun barrels were twisted for lighter bullets than we think about today. Which leads to another issue; the brass used to form it gets thicker in the neck the deeper you seat. I shoot the 300gr RCBS CAS bullet and a 360 Mos round nose. Both require turning the necks or the loads won't chamber. 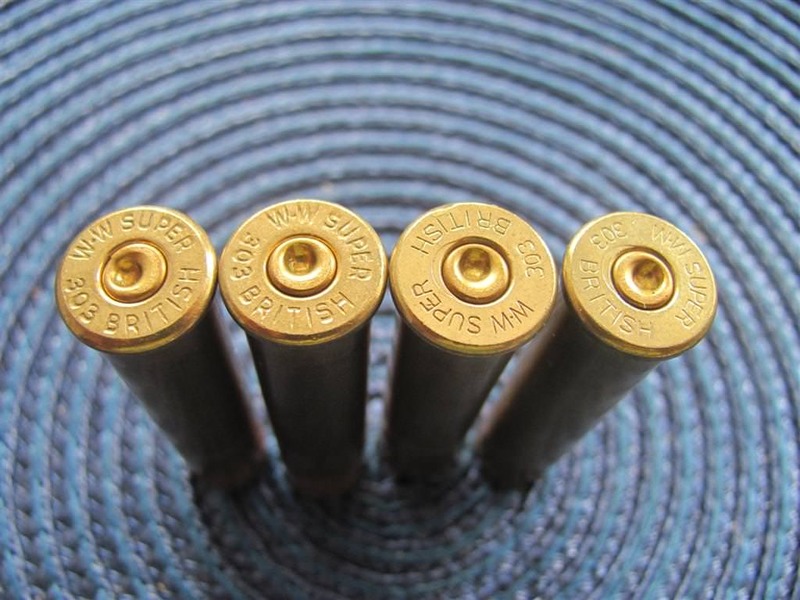 An old 260 gr bullet with shorter seating depth and a little smaller dia. works fine w/o neck trimming. 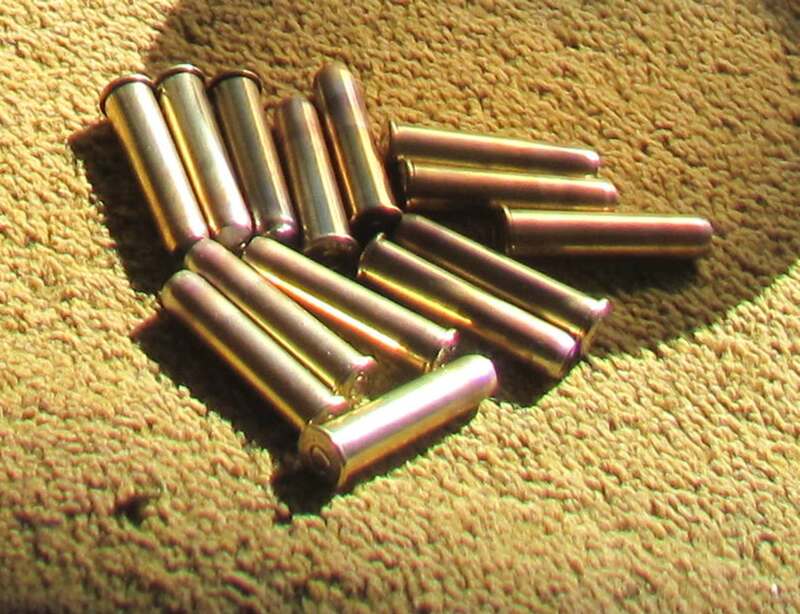 Dies are not cheap but 40/70ss dies are and could probably be cut down by a man with your abilities. Make some smoke and have some fun! Most likely I will make my own dies. 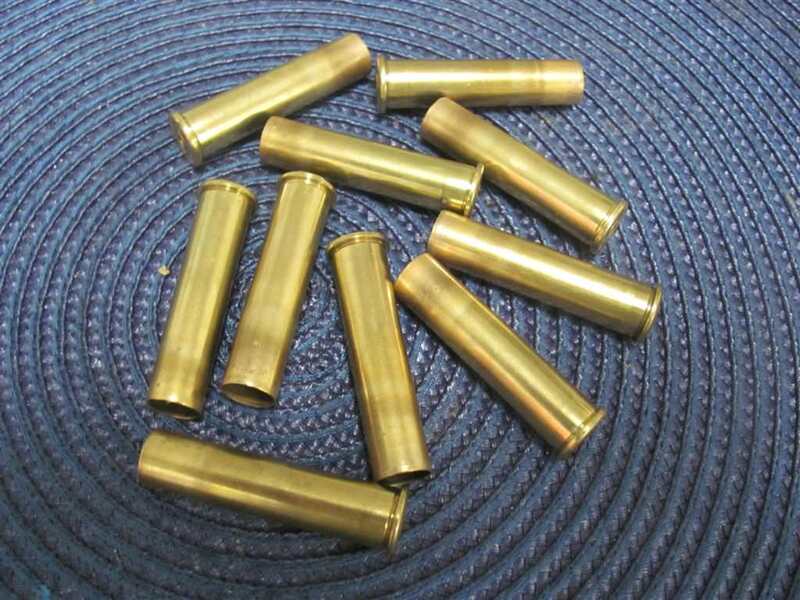 I set the rim cut for 30-40 brass which may be to tight for the brass that Buffalo arms has. I should have chambered it for 40-65, got the dies for that. 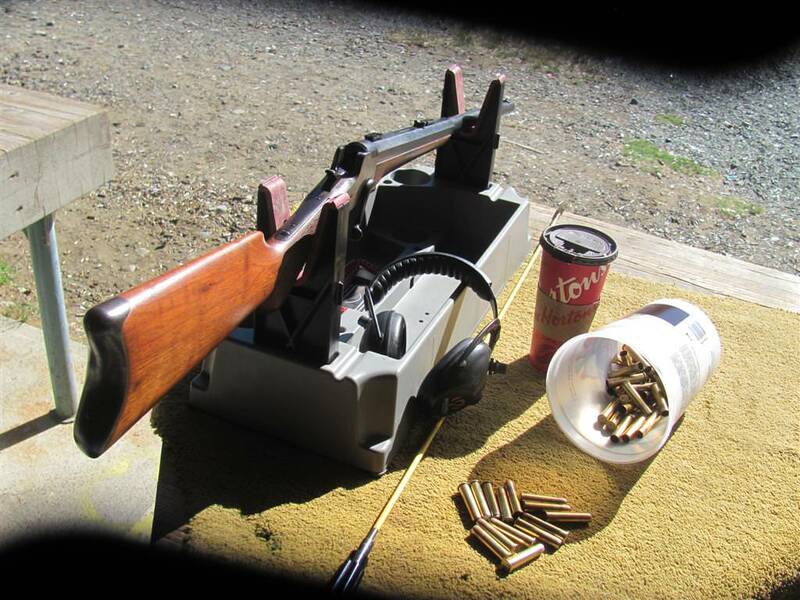 John Taylor: The Whitney-Phoenix is an interesting single shot rifle! It is somewhat similar to the Snider or a cross between the Remington rolling block and the Snider. The only ones I have handled were shotguns or .44 rim fire. I have had 5 come through the shop in the last 20 years. This is the only one that was a shotgun. All the ones I have seen have hammer marks on the left side from banging the action open, must have been a common problem. I had to make a new breach block for one. Very nice John. I really like this type of action.